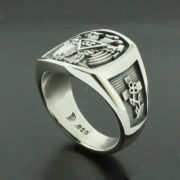 All creations are custom designed, handmade with solid sterling silver, and individually polished. 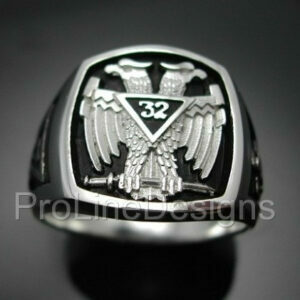 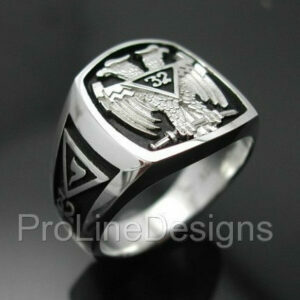 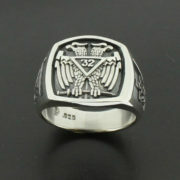 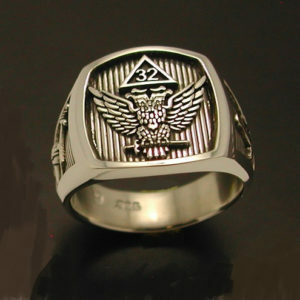 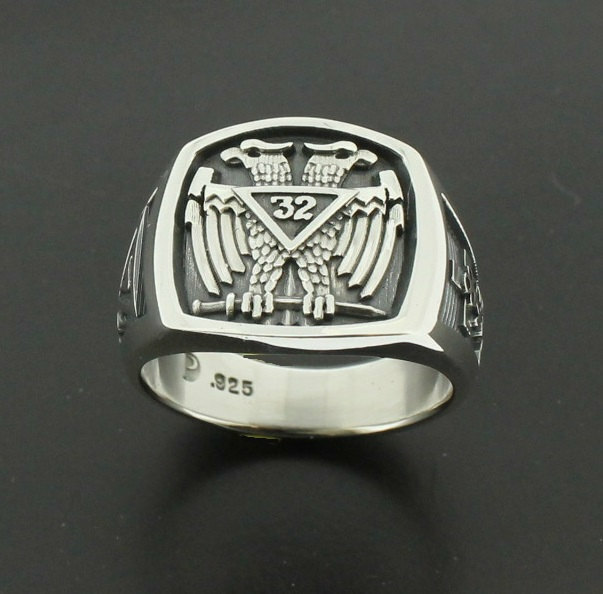 * Raised Double Eagle emblem with a lowered oxidized background to enhance detail and give it a dramatic look. 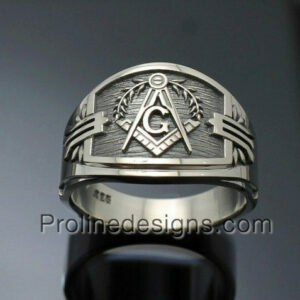 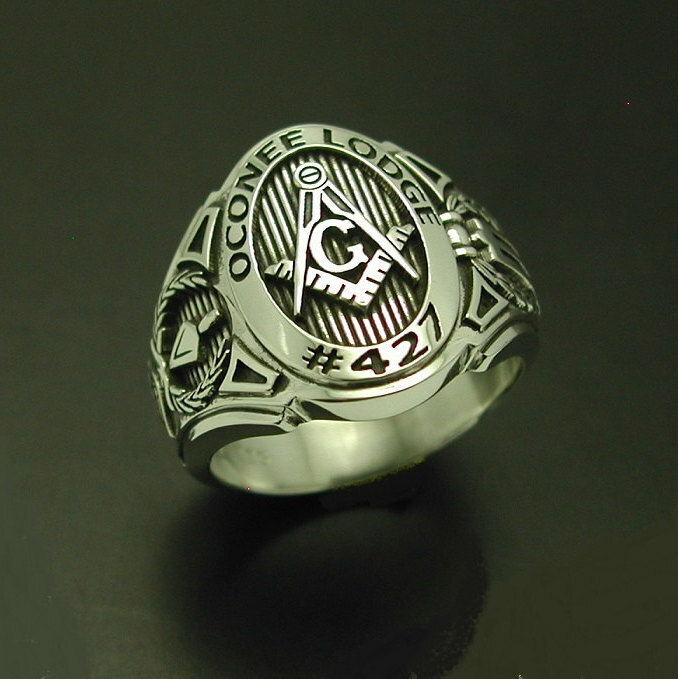 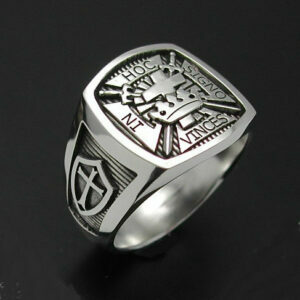 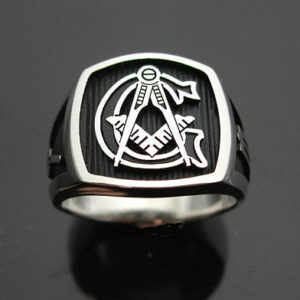 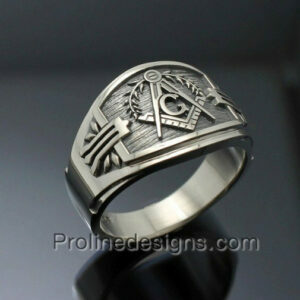 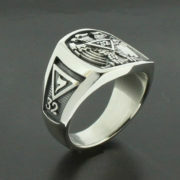 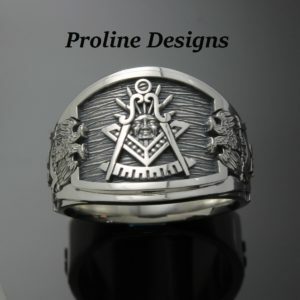 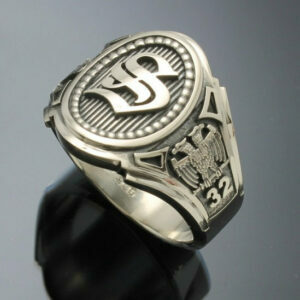 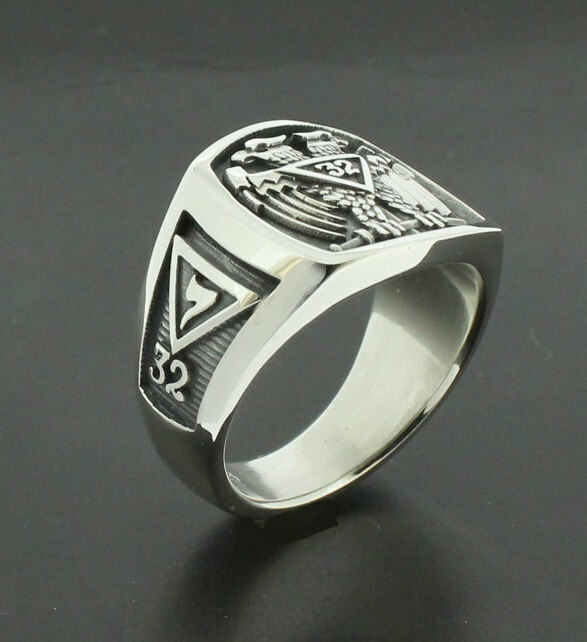 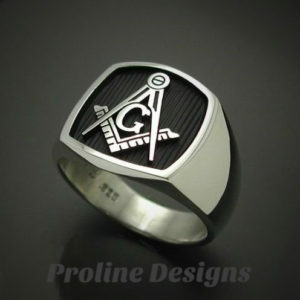 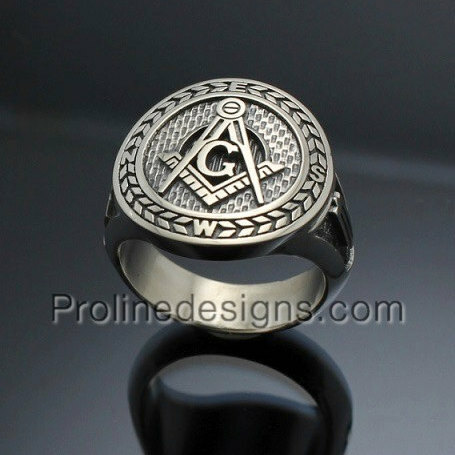 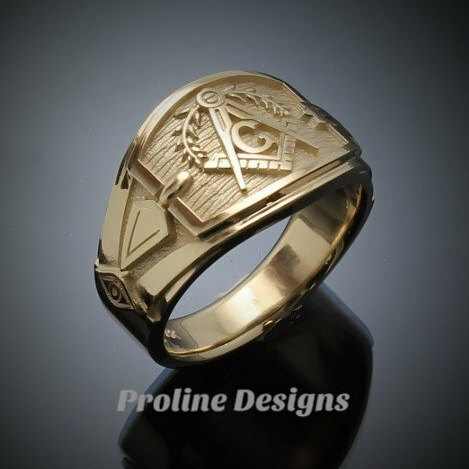 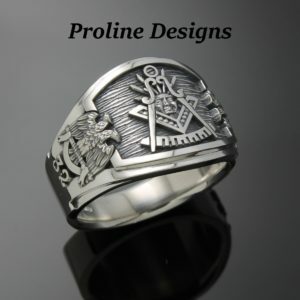 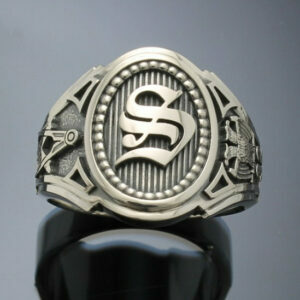 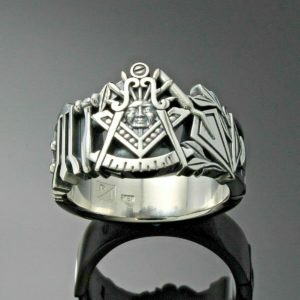 * Each side has symbols cut into the ring with the oxidized background. 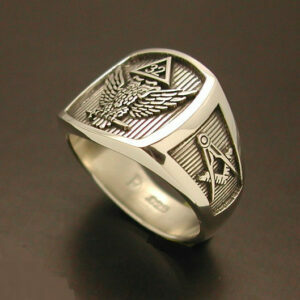 This is the heirloom that will be appreciated for generations to come. 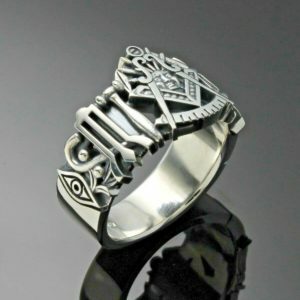 So happy with item, partner absolutely love it! 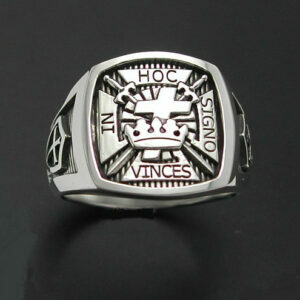 Excellent communication, very fast postage. 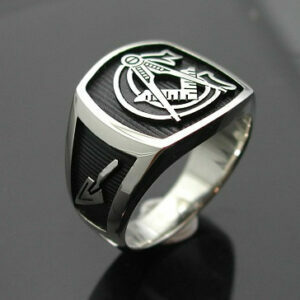 Item is very good quality, thank you again for personalising it for me.